For a long time, property management has been relegated to dated management processes that often leave investors with a lack of support, leaving them feeling alone in managing the success of their property investment. 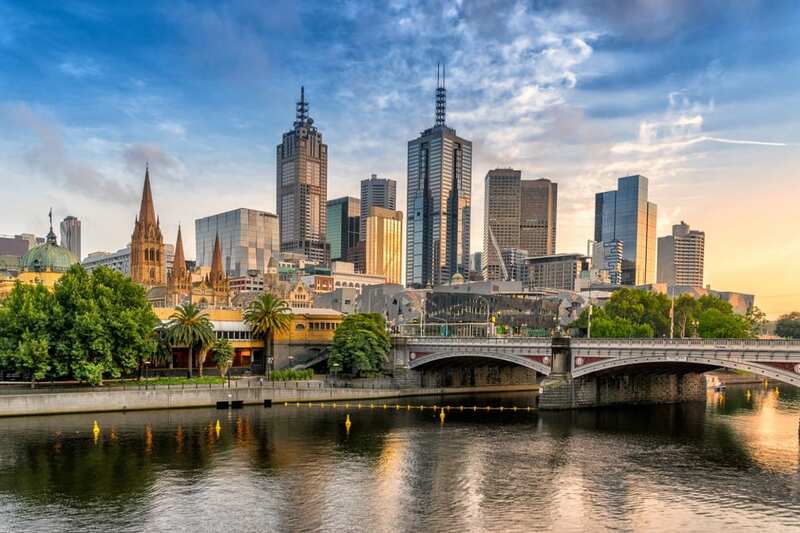 We believe that a property manager, especially in important investment areas like Melbourne, should do the exact opposite, and be focused completely on helping prospective investors to succeed. 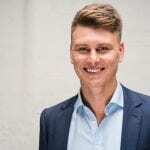 So if you are looking at getting a property investment manager in Melbourne, here are a couple of important questions you can ask them, to ensure that they are the right fit for your investment. Do you have a dedicated Melbourne property manager? This might sound a bit too obvious a question, but the fact of the matter is that many property rental companies don’t have a dedicated property manager or have a very high staff turn over rate, leaving the job of looking after the property to unqualified members of their staff. If your prospective property management firm can’t answer this question, it’s best to move on. The property investment market is one that remains stable, which means you want a property management firm that knows the ropes, but doesn’t rely blindly on what is perceived as tried and tested management approaches. Be sure that your prospective property management firm can provide services that can synergise experience with modern management approaches. If you are investing in a property in a certain area, you’d expect the property manager to have a detailed knowledge of it. This means that you can get a clear answer on what your investment growth potential is, and what to expect for your investment down the road, and whether you should keep investing in a given area, or spread your portfolio around. What support do you provide to my investment? Tenancy laws in Melbourne have become intricate, to say the least, and as a property investor, you might not know the ins and outs of the system. For that reason you need a property manager that will help guide you in making the right decisions when it comes to the investment, ensuring that you don’t end up in court for a problem you never knew existed. If you need a bespoke and modern approach to property management in Melbourne, contact us today.